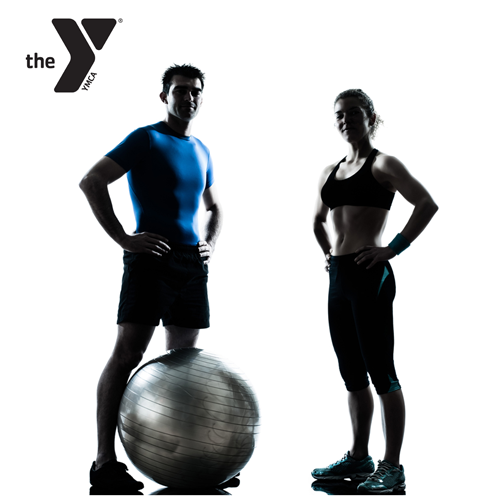 Have you been exercising regularly but not seeing the results you want? Are you bored with your workout routine and need some new ideas? 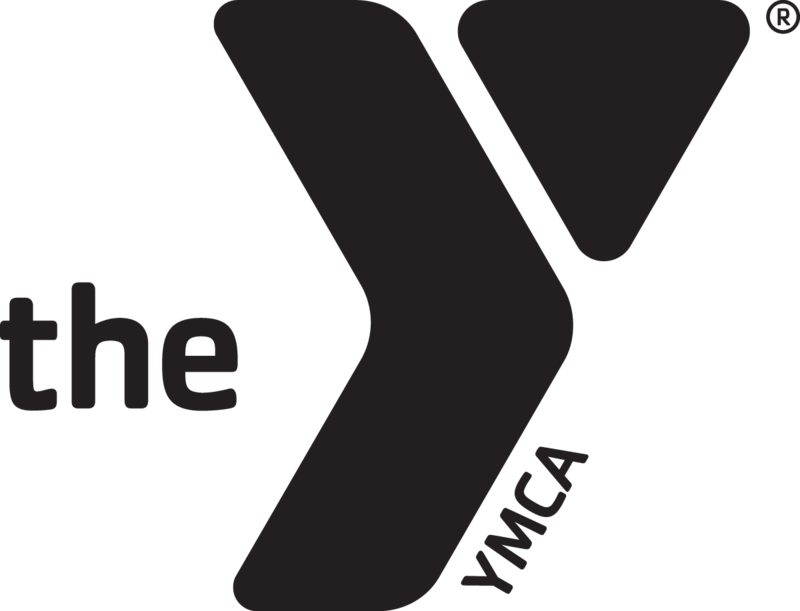 Would you benefit from a new challenge, accountability and support? 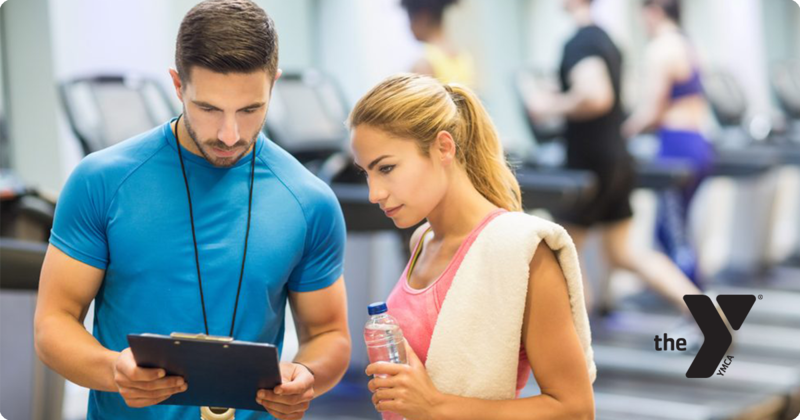 If you answered yes to any of these questions, a personal trainer can help you get on track with your workouts. 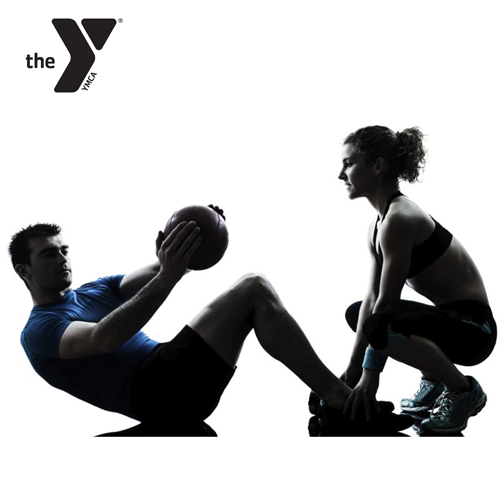 All personal training sessions are customized for the individual and include cardio, strength training, flexibility, training and nutritional advice. 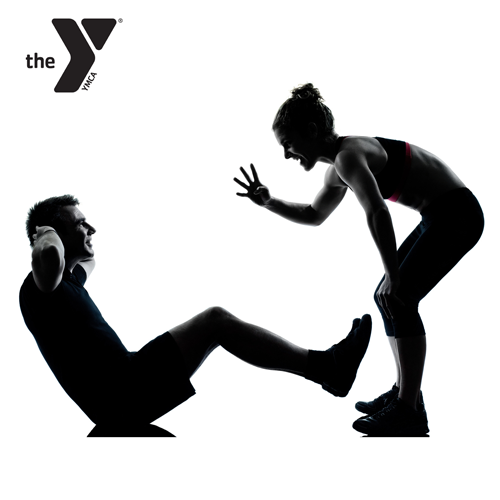 Adult Y members receive one free personal training session. 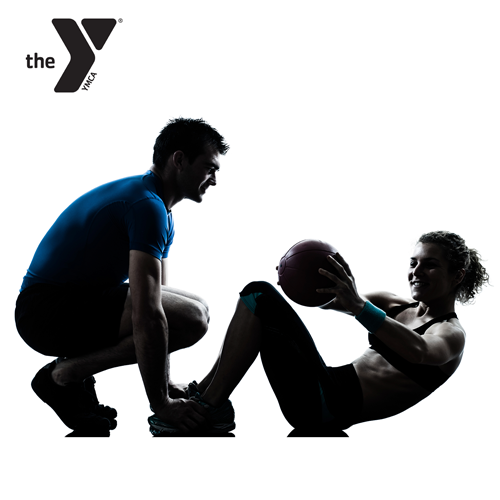 Prior to any personal training, an orientation meeting must take place with the requested trainer. Please stop by the front desk to make arrangements for your orientation.